The Twickenham Ladies Squad travelled up to Coalville in Leicestershire to round off this year's National Team Series competition. There is some confusion over the published results, however, we believe that the squad have secured 4th place overall in the series, and are the top-ranked Club squad in the series. 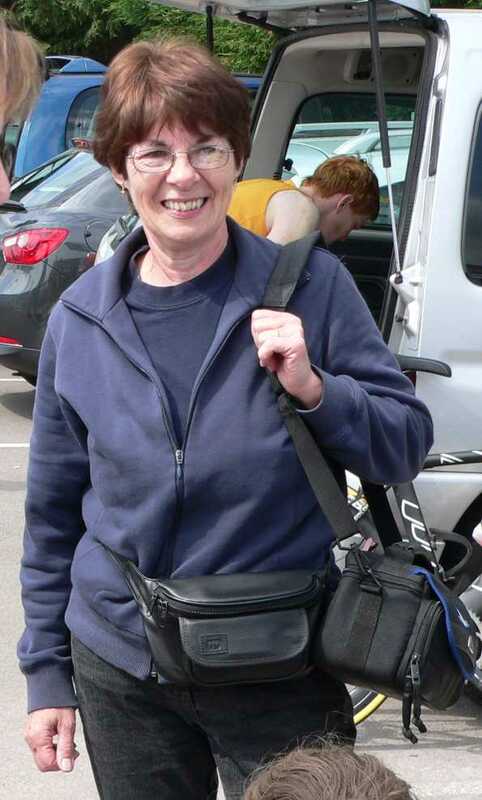 A report from John Miles (series organiser) can be read here. Ann Marshall's report will follow. 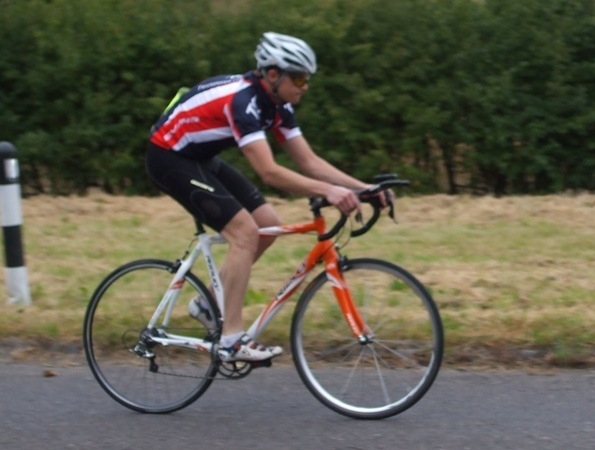 Well Done to Gavin for riding a new PB, taking almost a full minute off his previous mark. More details of Gavin's PB (& Clayton's tour of Buckinghamshire) are documented here. 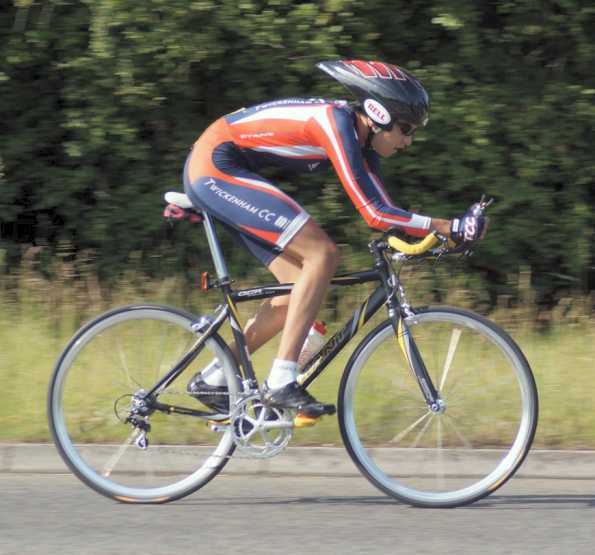 Will McFarland came 5th (out of a field of 20ish) at the Herne Hill Omnium (b cats) on Sunday. 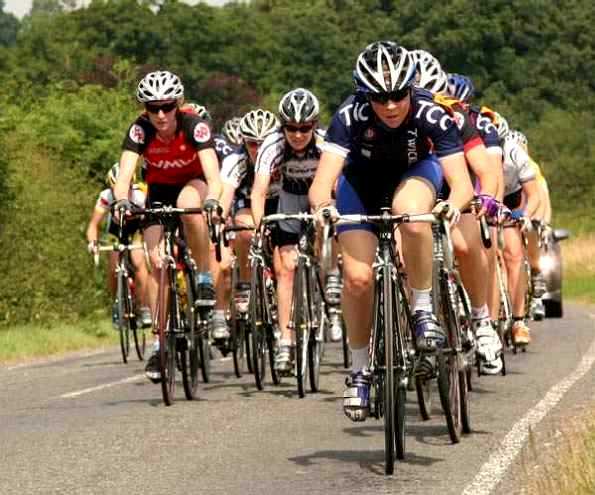 "After learning some lessons from my previous trip 2 weeks ago - the first of which being ask the commissaires where you came before you leave because they take weeks to put the results on the web. I think I came 7,8 or 9th then but not sure." 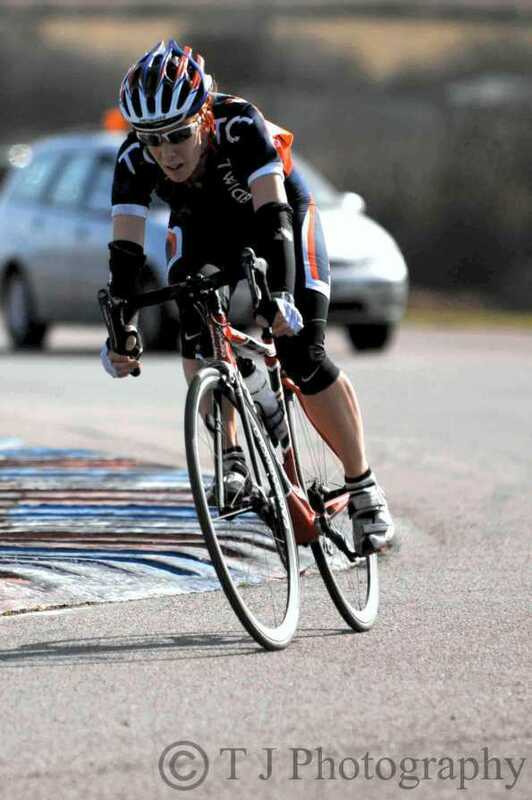 "In the first event I came 4th in the 10 lap scratch race - a one place improvement on two weeks ago, I followed the right wheel and made the right move but was a bike length the wrong side of victory. Next up was the three lap dash - an event I made the final in (6th and last) a fortnight ago, but I missed the final out of laziness and arrogance and was surged past in the last 20 metres by several others." "So to the devil - an event that baffled me last time. I don't think my tactics were any better but I spent a lot of energy making sure I was safe and finished 4th, thereby doubling my points from the first Omnium I did. Lastly in the points race, I picked up one points race point but didn't score in the Omnium." "I have yet (after two races) to work out how to race these, coming 4th and 5th way too often and 1-3rd not often enough! 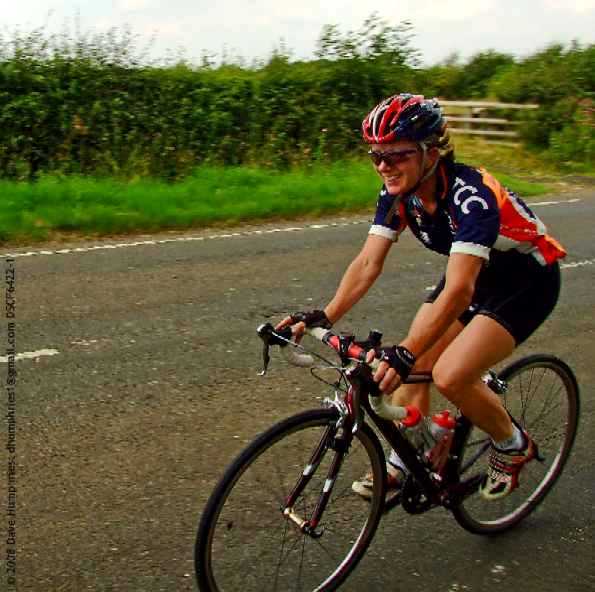 Emma was also racing in the b cats but no idea how she did overall." "Many thanks to Mac for lending me one his lovely bikes." Phil Hines & his Cousin are embarking on an ambitious fully-laden cycle touring holiday. Updates on their progress will appear here as and when available....... Good Luck Guys.